Zebedee’s a Superstar Dog — and Wendy’s famous too! WALKING the dogs takes Wendy Cattlin a lot longer these days – because she and her English springer spaniel Zebedee have become television stars. 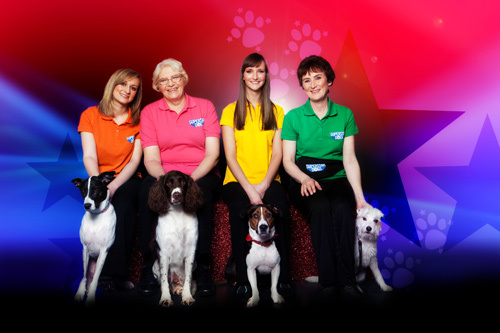 The pair featured in the Channel 4 series Superstar Dogs, in which Zebedee finished second out of 30 contestants after completing numerous challenges and a “Dogstacle” course. Fellow dog walkers in Vassalls Park, where some filming took place, often stop to chat. 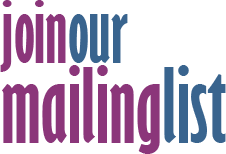 Some have seen the programme and others have heard of her success via Facebook. Wendy was even recognised on a visit to Crufts, even though she had no dog with her! Wendy, of Tyler's Lane, Staple Hill, decided to apply to go on the TV show, hosted by John Barrowman, after seeing an email from the Kennel Club. She and five-year-old Zebedee were selected from more than 1,000 applicants for the competition at Media City in Salford. “We had a good time and met some lovely people,” she said. “The days were long and arduous and we both got really tired. 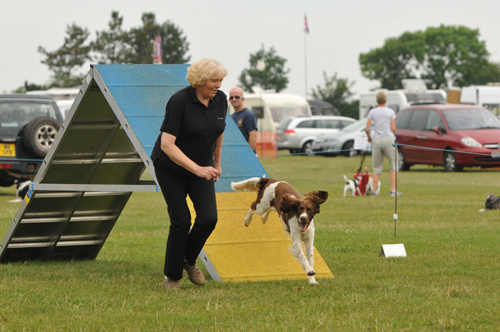 But Zebedee loves agility and he likes to play to the crowd, so he absolutely loved it. Wendy, who has recently also adopted an eight-month-old collie cross called Poppy, spends weekends taking Zebedee to agility training events and is working on moving him up through the Kennel Club grades.